G.B.S. 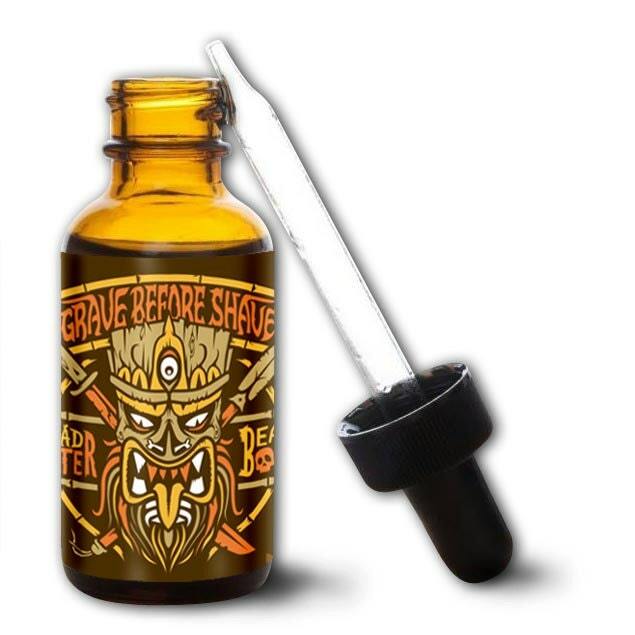 HEAD HUNTER Beard Oil has a Tropical summer aroma that takes you and your Beard on a Island Vacation... Just beware of the HEAD HUNTERS! !